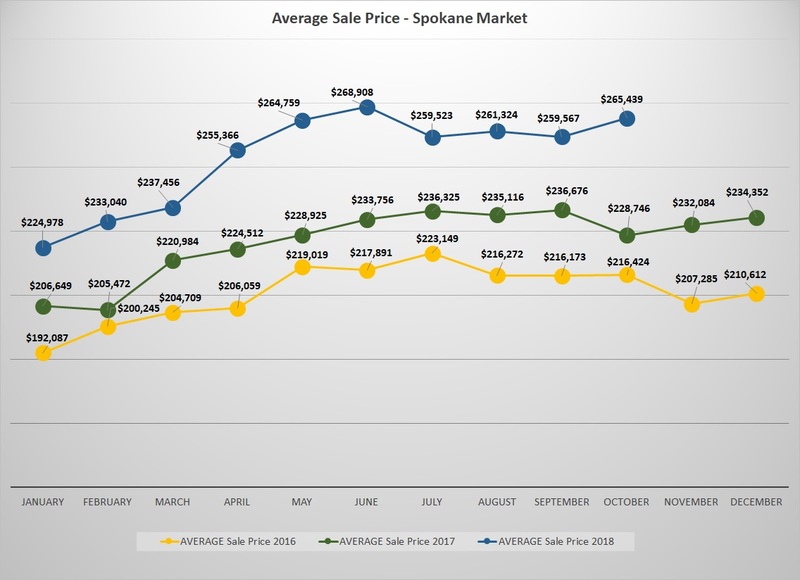 Despite rising interest rates, the Spokane market is still active. 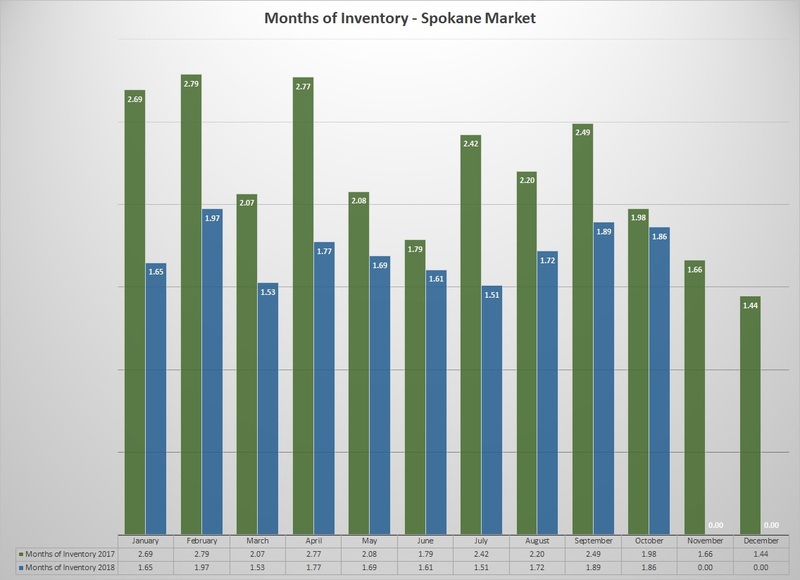 In October, sold properties averaged 36 days on the market, which has held steady since April. Just like food has a shelf-life that’s good up to the expiration date, homes for sale also have a “market-life,” if you will. This year, expired listings almost had double the average days on market of sold properties each month. 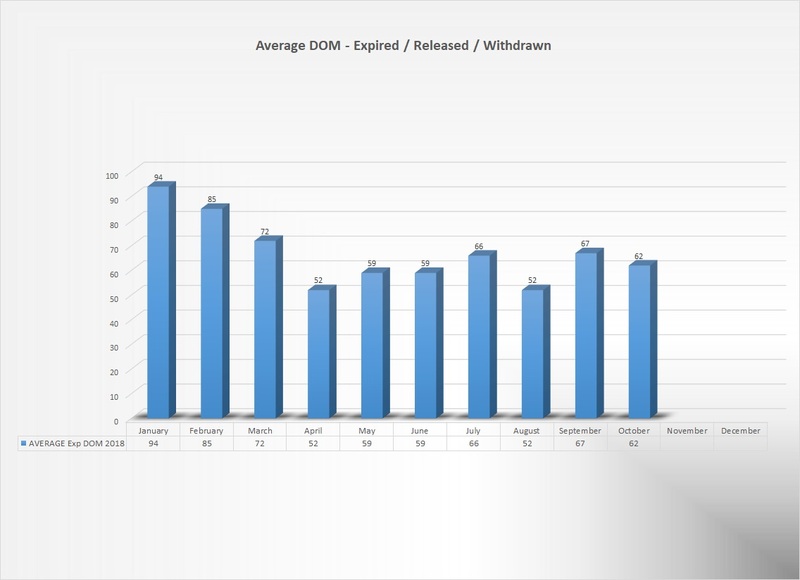 In October, expired listings averaged 62 days on market. During this time of year, fall means a seasonal dip in temperatures and often in real estate values too. The expression “’tis the season” celebrates seasonal changes, but retailers celebrate the seasonal buying frenzy. This often means high priced goods and a pinch on our pocketbooks, that is. . .IF we buy in “the season.” During holidays, items are priced at retail value, and there are a lot of shoppers, so sometimes these prices even increase due to demand. The popular items that are priced right sell quickly, just like a properly priced house sells quickly and sometimes even above market value. But, ever notice what happens AFTER Christmas, or other holidays? Prices plummet! Buyers are no longer interested in seasonal items, and retailers often just want to get rid of their stock. 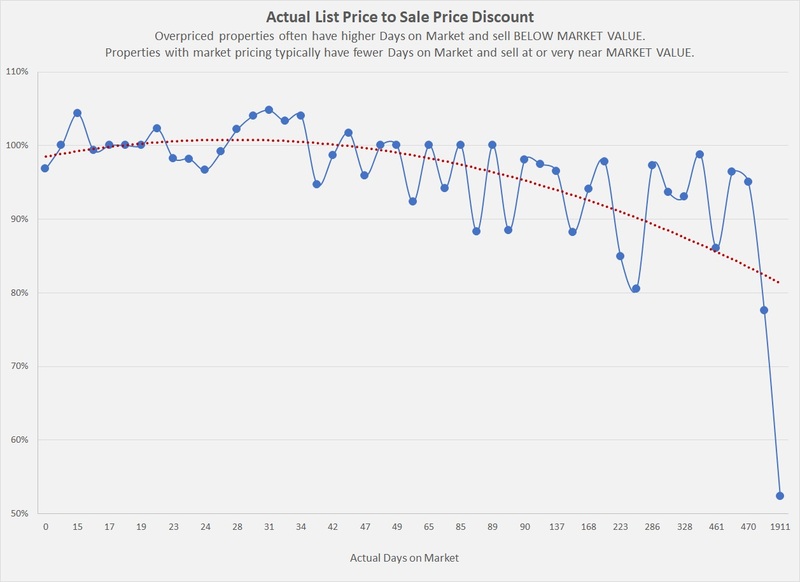 Those items that sat on the shelf past the prime selling season now have to be discounted in order to sell; so also with houses that sit on the market too long. 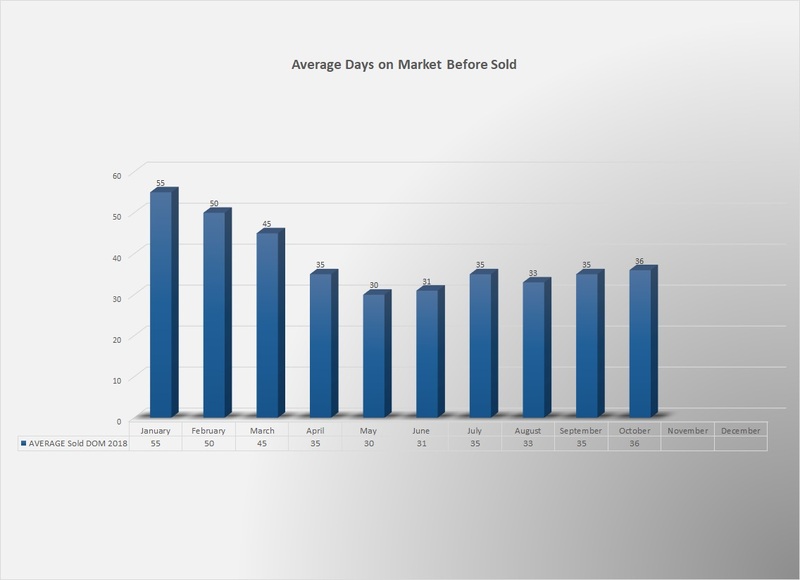 Sellers, if your listing passes the average days on market, it’s time to extend its market life with a revised plan. 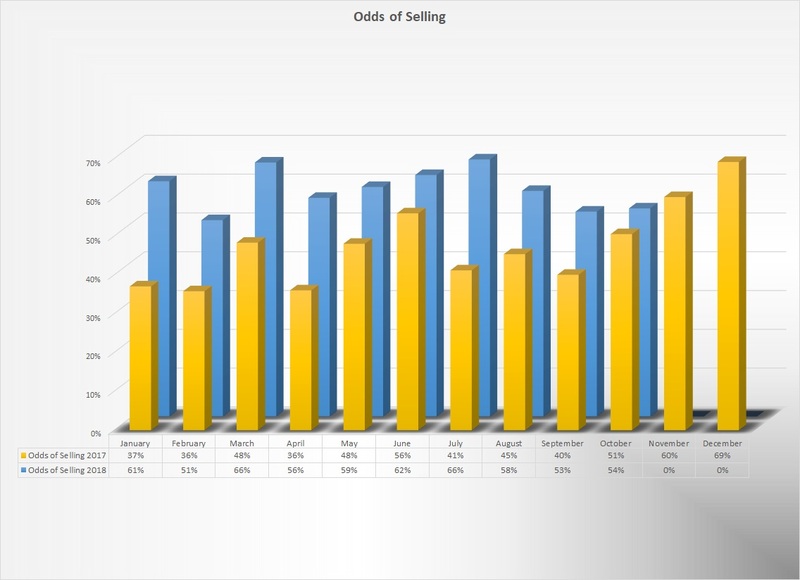 For buyers, when you see listings with longer than average marketing times, these properties often sell at a discount. 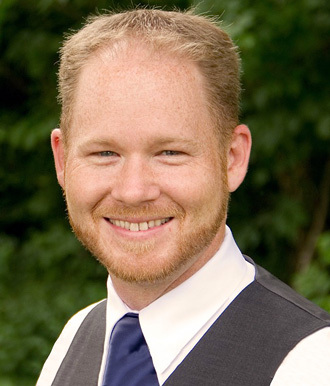 Depending on your situation, I can take the information from the current market conditions to help you reach your real estate goals. When you’re ready to navigate the market, let’s set the right course from the start!